Offerpad is a direct home buyer and seller revolutionizing the real estate industry by providing a convenient, hassle-free and easy way to sell your current house, and buy the new home of your dreams! 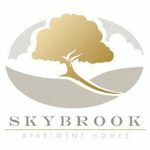 Offerpad is a Direct Home Buyer and Seller that makes buying and selling a home convenient and hassle-free. 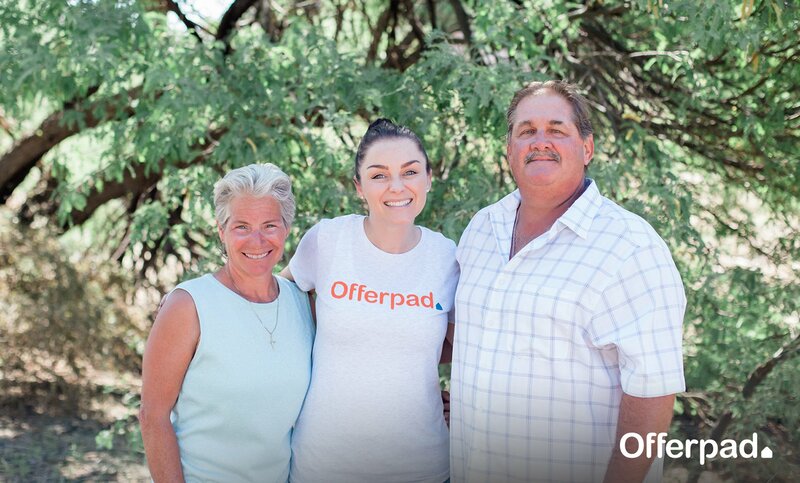 Offerpad delivers the best of both worlds—a great experience at a competitive price — all at the click of a button. 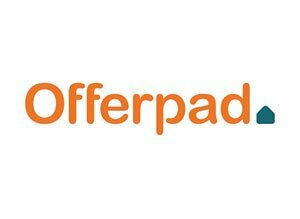 Offerpad is a privately-held technology and real estate company headquartered in Gilbert, Arizona, with markets in Charlotte, Atlanta, Tampa, Orlando, Los Angeles, Las Vegas, Salt Lake City and Phoenix, with additional markets coming soon. Use decades of real estate experience to provide a better way for homeowners to buy and sell homes. Period. 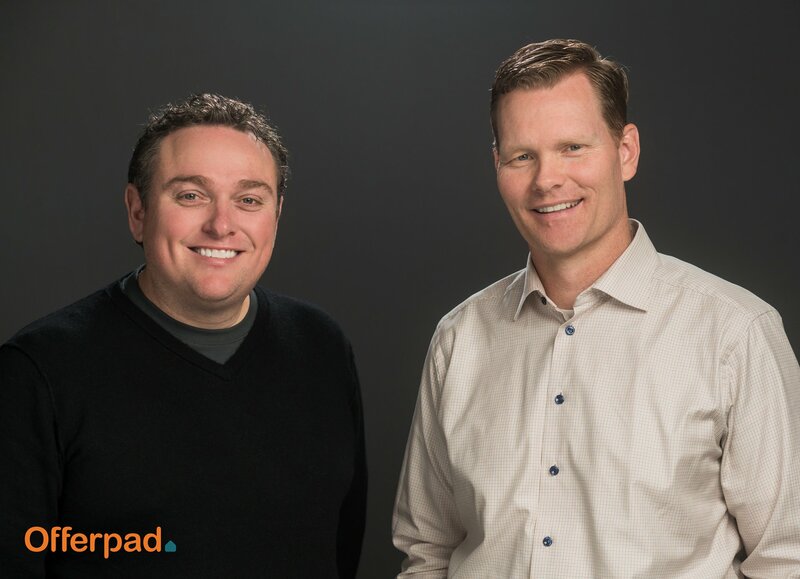 Offerpad strives to make the process dramatically more efficient and hassle-free, to ready the home buying/selling process to move as fast as homeowners need . . . and, of course, do it all online! After years of working in various real estate endeavors independently, Offerpad co-CEOs Brian Bair and Jerry Coleman first teamed up in 2009 and since then, the innovative duo has collectively bought and sold tens-of-thousands of homes across the United States. 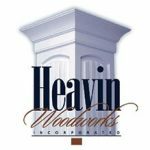 Their combined expert industry knowledge provides them a unique opportunity to meet the flexible demands of today’s homeowner. We're also on Pinterest and YouTube!